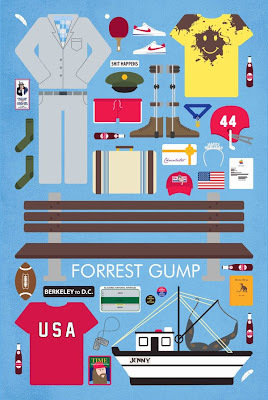 Movie parts | Poster series. "This poster series was inspired as an alternative to the ever-popular "minimalist movie poster" trend currently floating about on the web. 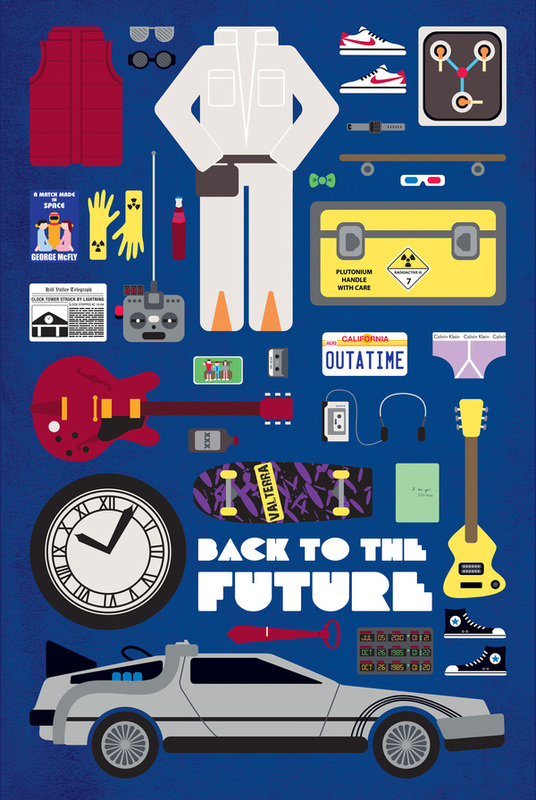 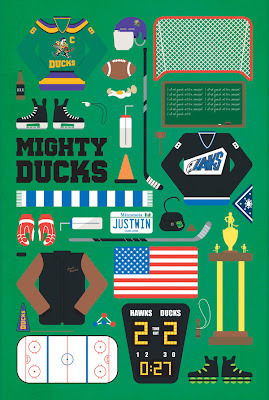 On the opposite end of the spectrum, these posters are made up of all the memorable parts, pieces & props that feature in some of my favourite movies; Back to the Future, Top Gun, Mighty Ducks and Forrest Gump." Emma Butler. 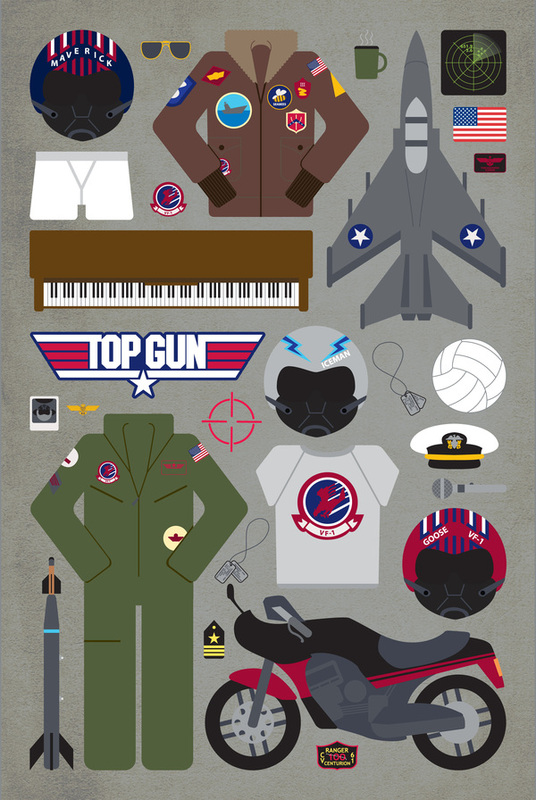 Also, I just wanted to let you know that the Top Gun poster is now for sale via http://backpocket.goodsie.com/ , and I have a new Juno movie poster up at http://emmabutler.tumblr.com/ Cheers!